Plaster was used on homes through the 50’s until drywall became the standard for new construction. Plaster had a number of great qualities but it also provides a challenge in repairing correctly. Over time it cracks, buckles and comes loose from the Lath or board behind it. In order to stop the cracks or damages from coming back is to reunite plaster with the boards behind. 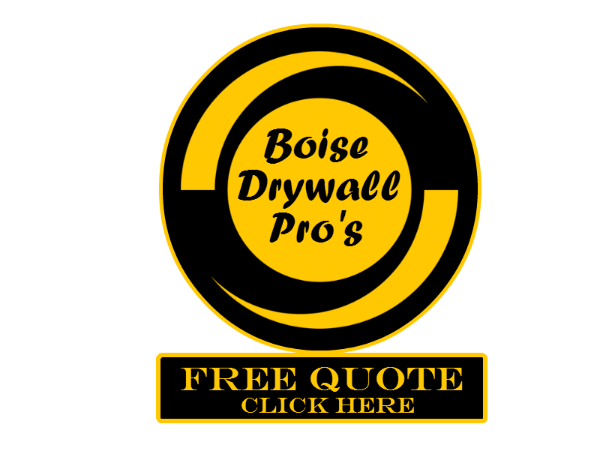 At Boise Drywall Pros we want to ensure the job is done correctly and the problems do not comeback in a few months or years. 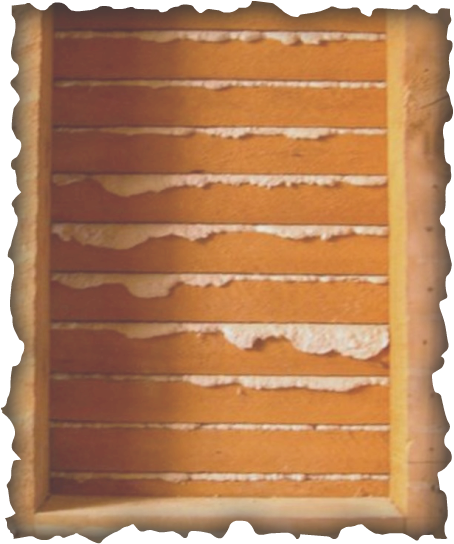 We are experienced in plaster repair of all types and complete the job right the first time!